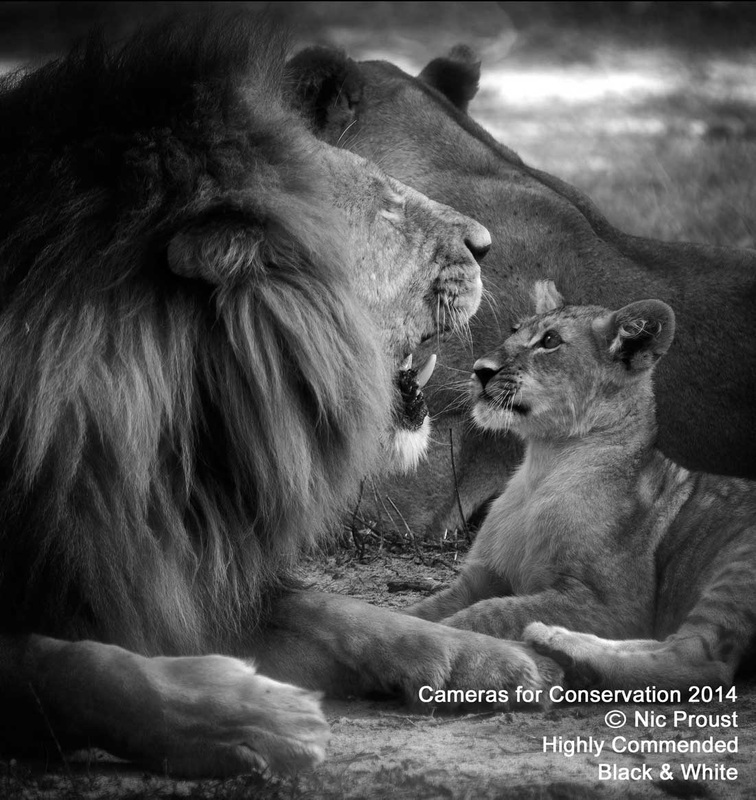 The 2013 competition was a huge success with some 26 000 hits on the Cameras for Conservation Facebook page in just one week. The exposure for the winners and sponsors has been much greater compared to the 2012 competition. The Cameras for Conservation competition produces very powerful images that showcase the country. We believe that sharing these images in schools as well providing talks on conservation issues facing the country is a powerful visual tool to promote the causes of conservation in the future. In a fast changing digital world, we can note that cameras are fast being replaced with newer models. You can just imagine how many second hand/ old or disused cameras there are lying around the world. 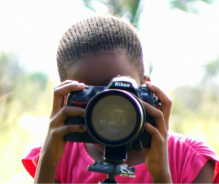 We believe that putting a camera in a child’s hand will enhance their experience on a field trip as well as create strong memories of their time in the bush. The talks and excursions also allow some pupils to consider a career in guiding, photography, writing or art. If you would like to donate your cameras please contact one of our International representatives or email us at robyn@eartharkbotswana.com and we will be happy to arrange delivery. 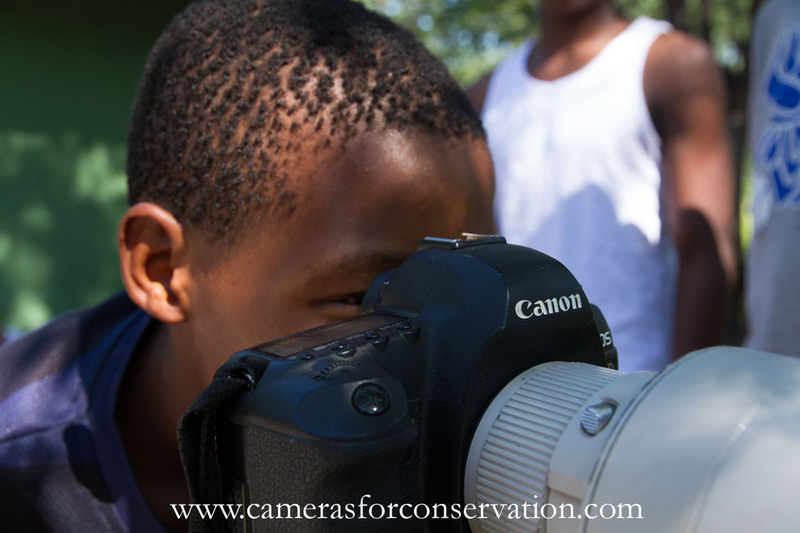 Cameras for Conservation has to date been given over 10 cameras and 1 laptop. We seek donations of old cameras, laptops, computers and editing suites to achieve our goals. To take a child to the bush, we require a donation of USD 120.00 per child. This will cover camping fees, meals & drinks, tented accommodation, vehicle and fuel for a two night stay. We aim to take 6 – 12 students on weekend excursions to Khwai River with a local guide. The 2013 competition brought in BWP 28 000.00 in cash from businesses and individuals. BWP 20 000.00 was given out in cash prizes. Food costs of BWP 3000.00, print costs of BWP 4500.00 and P 1000.00 were spent on materials for the exhibition and the award ceremony at the Motsana Centre in Maun. Safarious and Passage to Africa sponsored the winner with a Go Pro camera and USD 500.00 to be donated by the winner to a conservation body in Botswana. We have more categories this year as well as our “Young” competitions and we would like to see the prizes and incentives increase as we gain momentum. We are open to suggestions and recommendations on how to obtain donations for future competitions and initiatives. Everyone is welcome to sponsor Botswana Wildlife Photographer of the Year. With over 21 prize categories we need more donations than ever to keep this competition running for future generations.